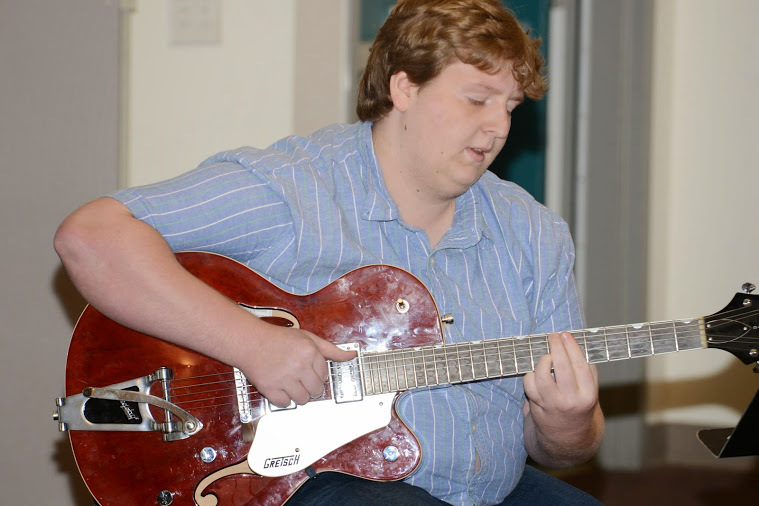 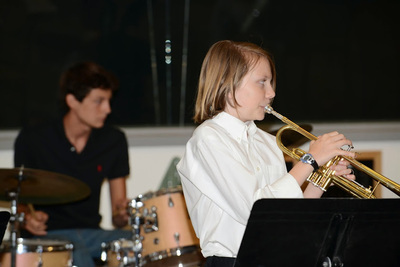 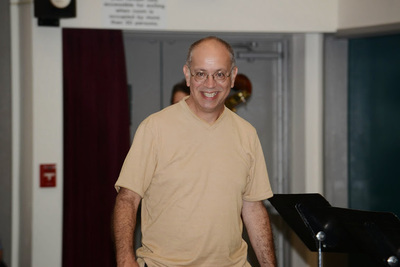 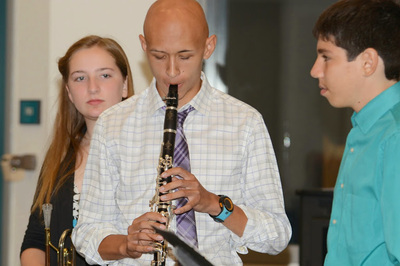 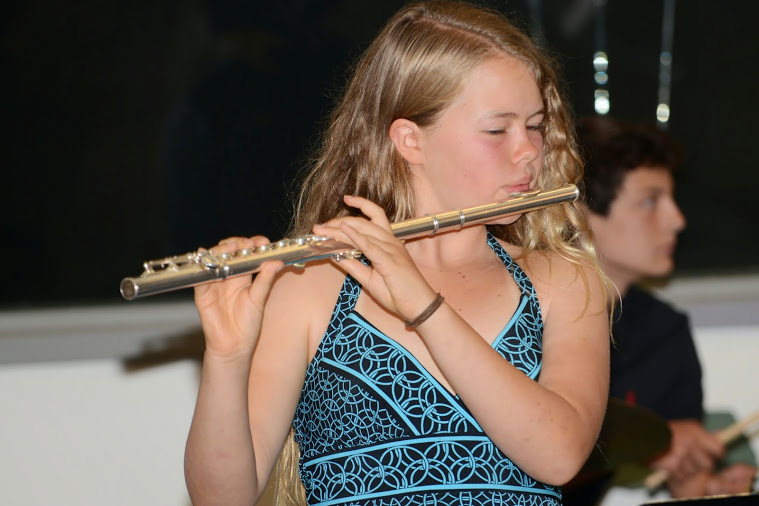 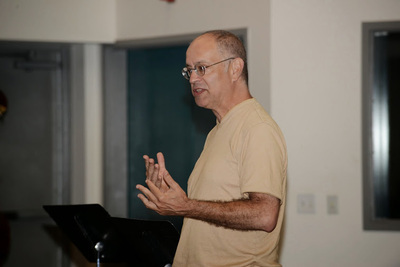 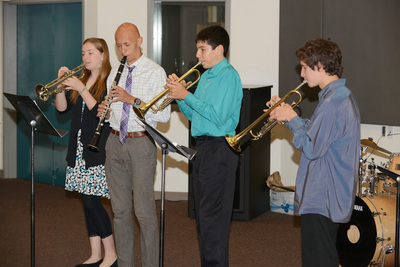 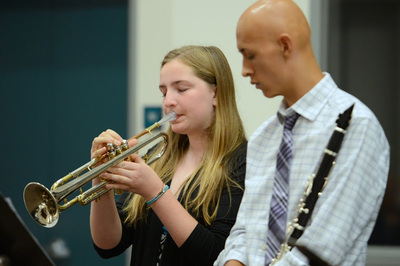 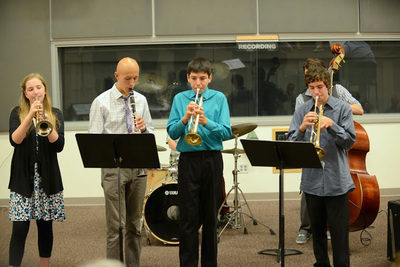 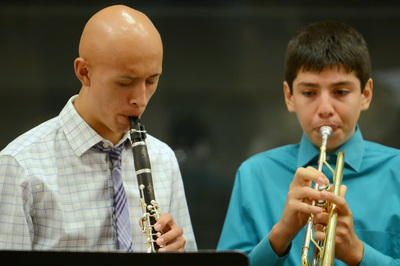 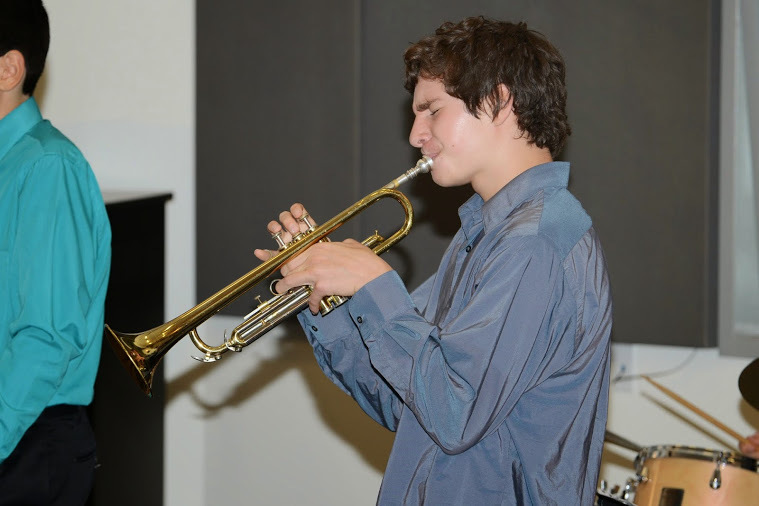 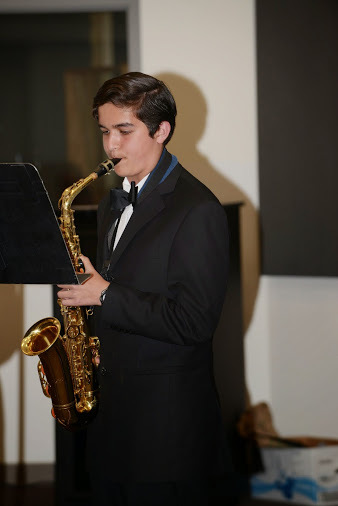 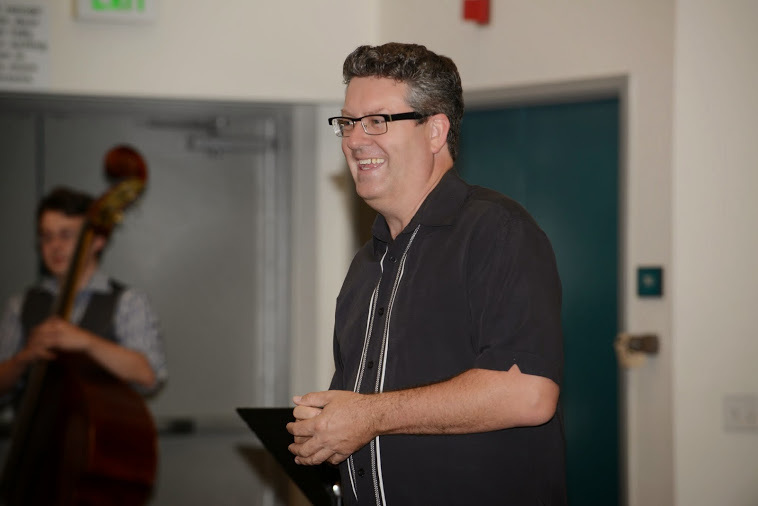 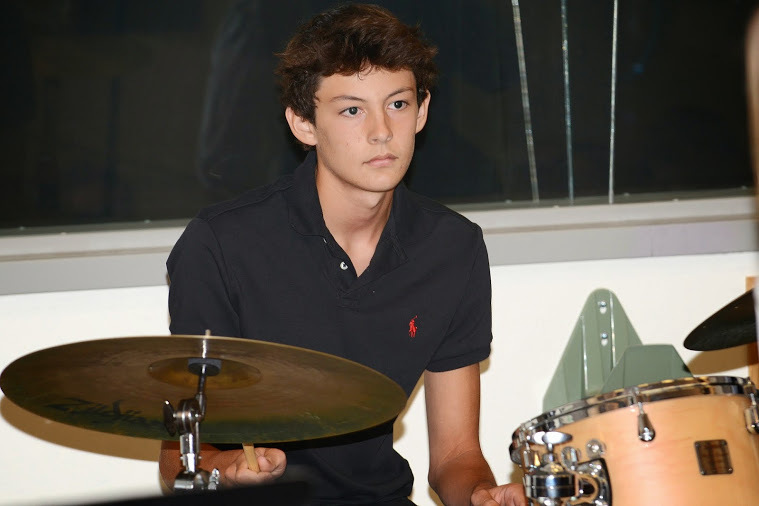 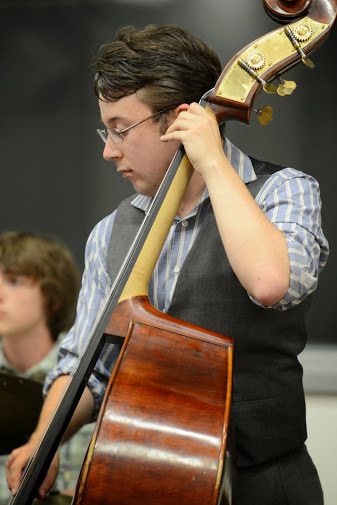 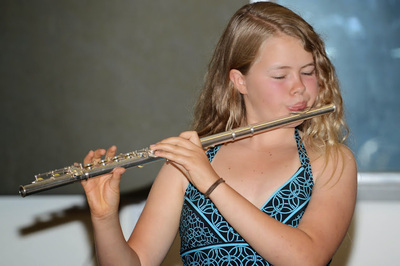 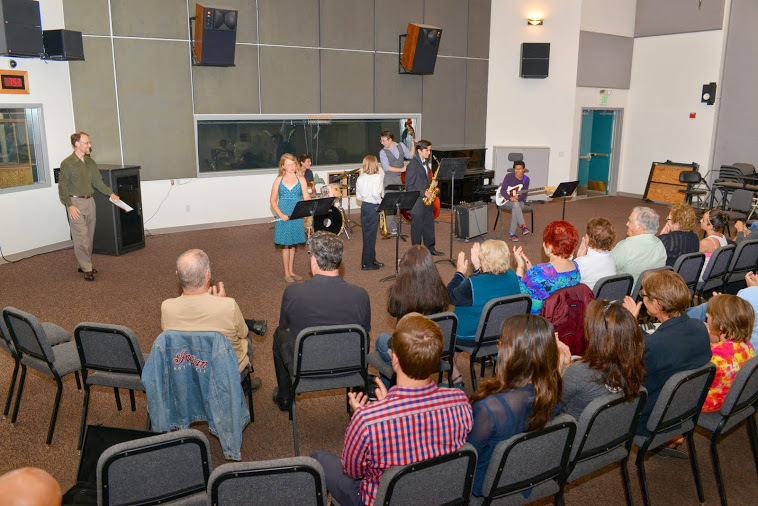 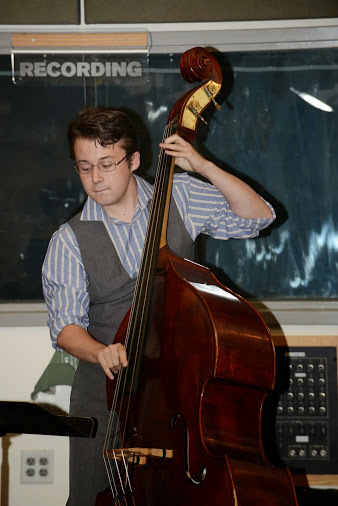 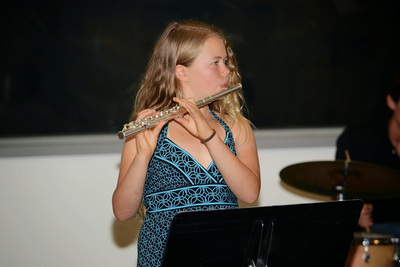 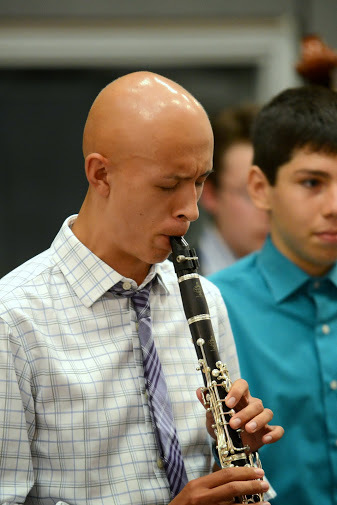 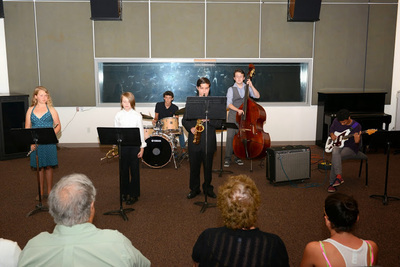 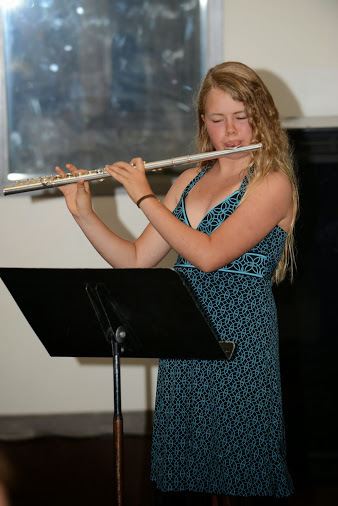 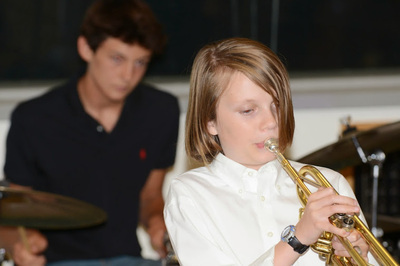 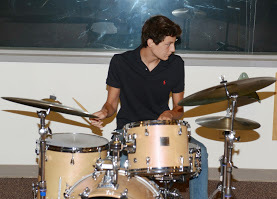 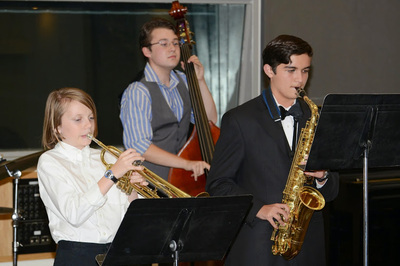 We recently concluded the 4th Annual Summer Jazz Workshop. 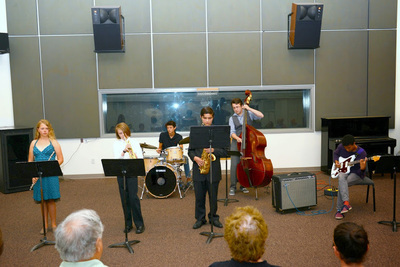 This was our most successful workshop yet, with guest instructors Ernie Watts, Charlie Shoemake, and George Stone. 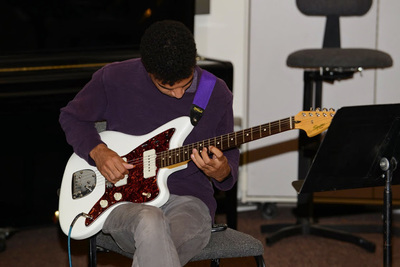 If you'd like to sponsor a student to the 5th Annual 2018 SUMMER Jazz Workshop, please contact us for details at info @ slojazzfest.org without spaces. We will be offering a 5th Annual Summer Jazz workshop in June 18-22, 2018. 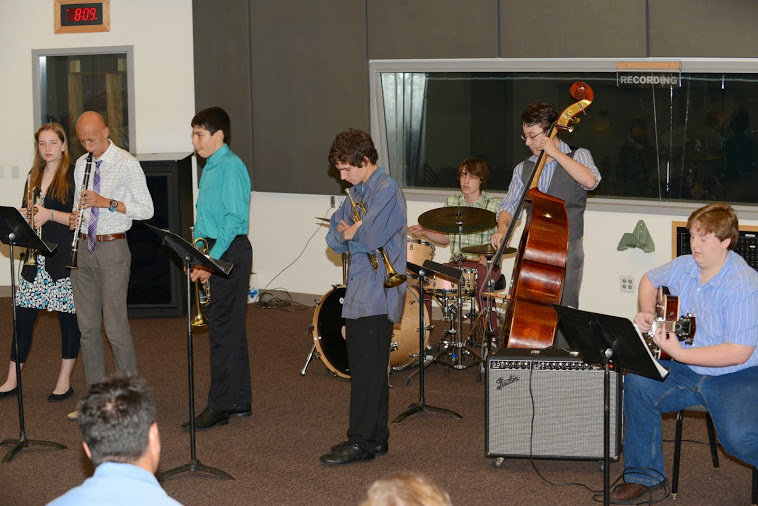 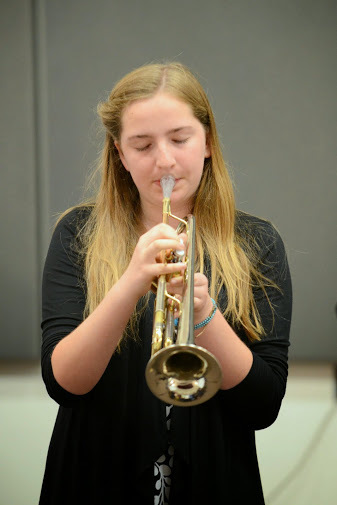 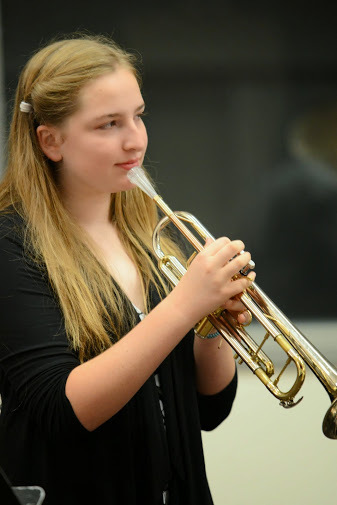 Registration for 2018 Summer Jazz Workshop is now OPEN - click here for details. 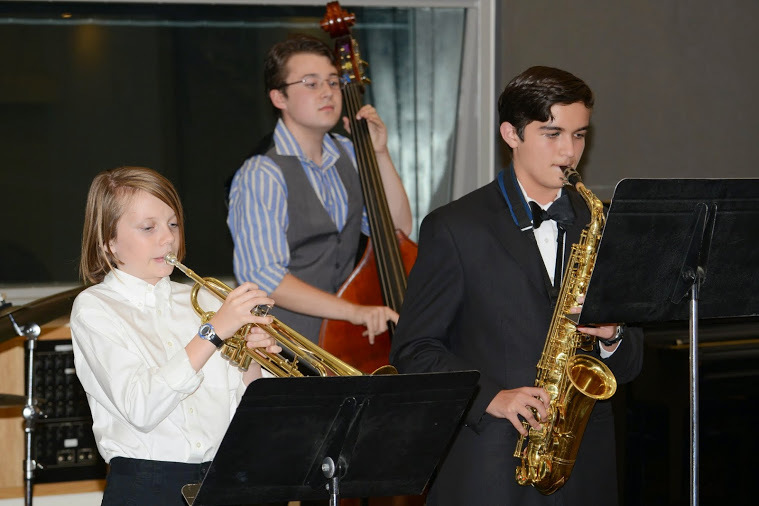 We're developing an education program with the vision to spread the message about jazz to the youth, musicians, appreciators, and seniors. 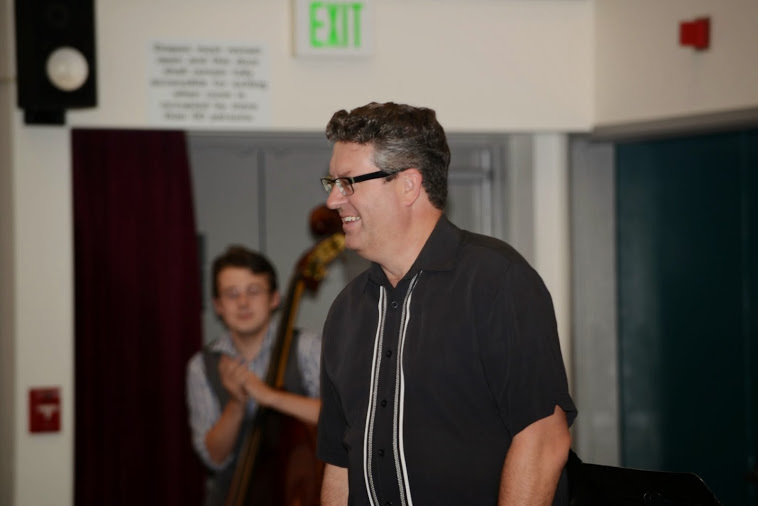 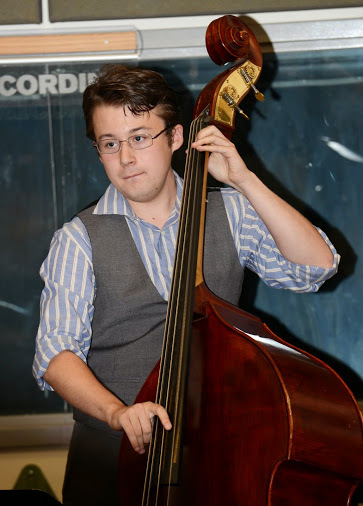 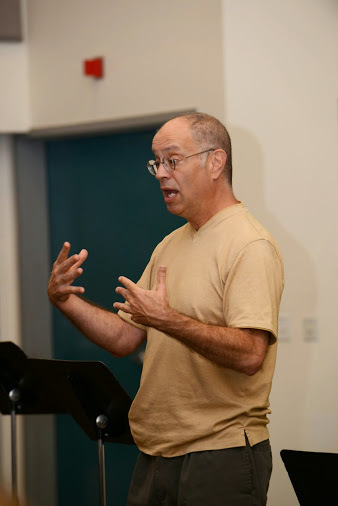 Our first education program offering was our Jazz Talks: American Songbook - Great Composers in Jazz Series, in 2014. 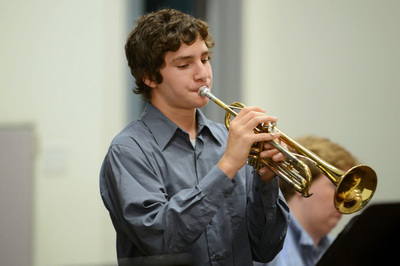 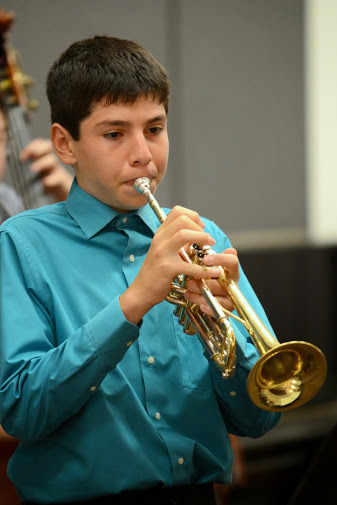 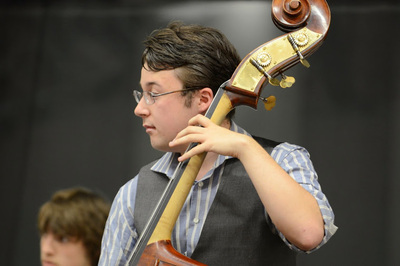 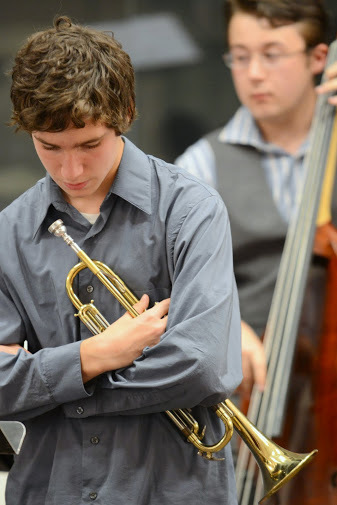 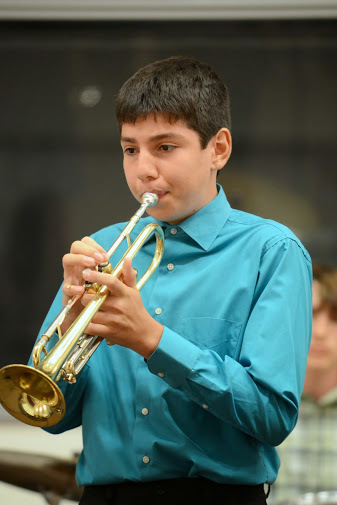 The Summer Jazz Workshop REGISTRATION is currently OPEN! 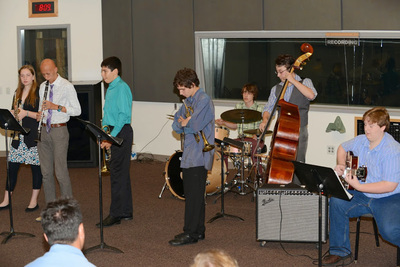 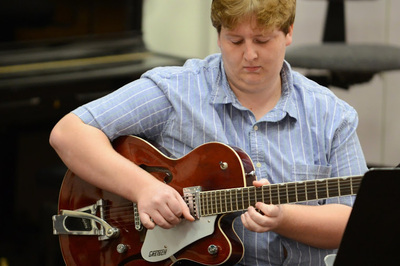 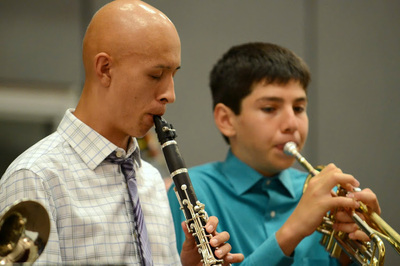 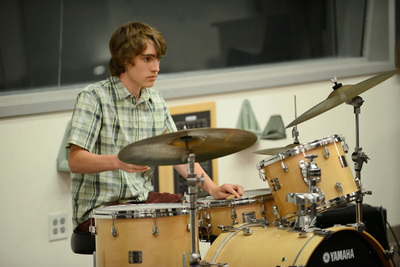 Registration for the 5th Annual SUMMER JAZZ WORKSHOP is now open. 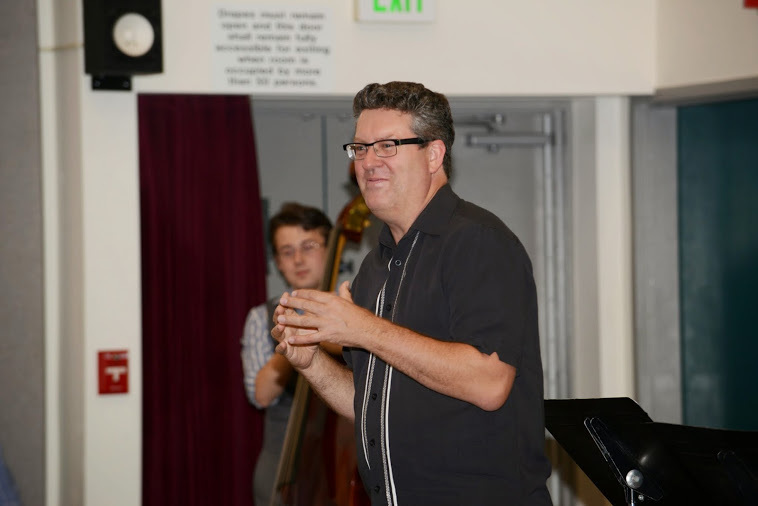 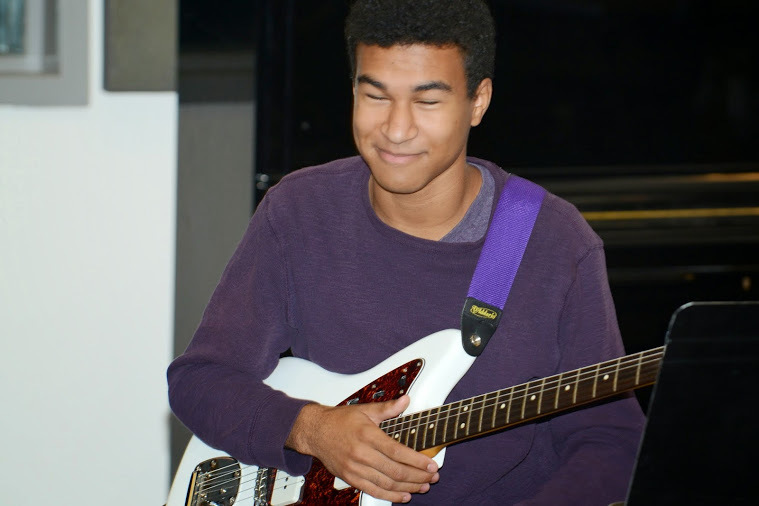 We're expanding to a full week and offer "Anyone can Improvise" and "Jazz Masterclass" sessions, with combo, big band, and guest instructors (TBA - last year we had Ernie Watts and Charlie Shoemake)!